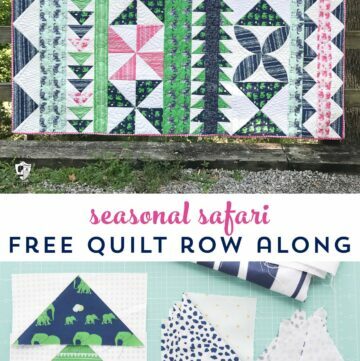 We have come to the end of our Seasonal Safari Quilt row along! Today we are going to talk about how to finish our quilt by stitching the rows together. To see all of the posts in this series you can CLICK HERE. Can you believe it? We’ve made it to the END of our row along. I have to say that I’ve enjoyed this format for a quilt along. 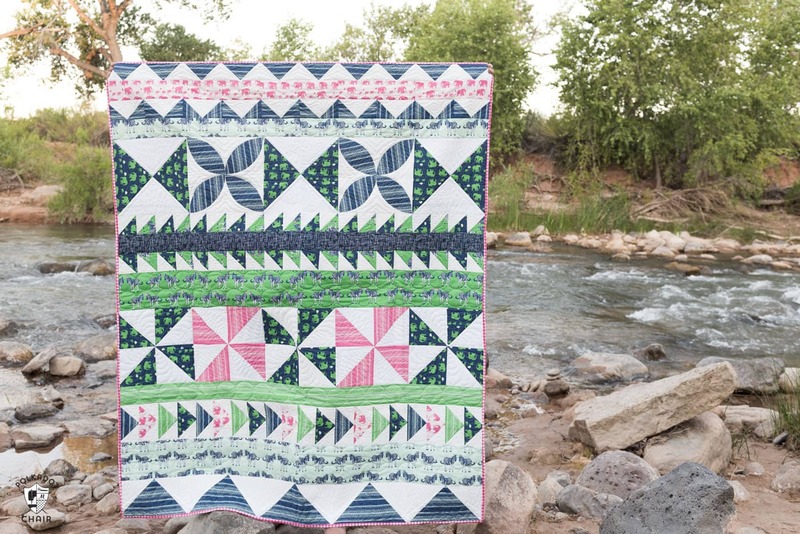 I hosted did a 12 month-long block of the month program a year ago (you can see it HERE) and I think like the more condensed version that we did for this quilt. I’m sure there will be more “quilt alongs” in the future. Keep an eye out for them. 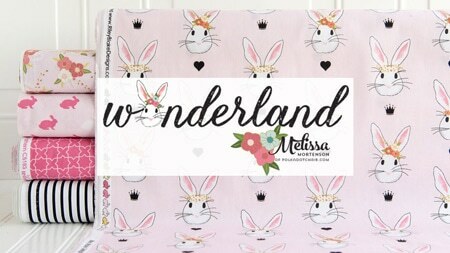 I’ve also got a FUN new “sew along” planned for 2018 that I think you’ll love! So let’s get to it, and finish this quilt! 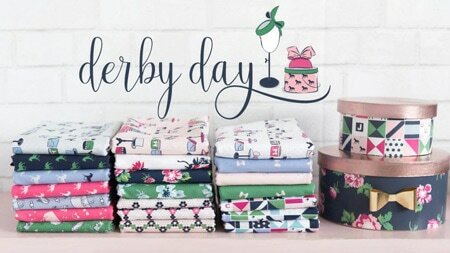 As a reminder, here is what the quilt layout looks like, the fabrics are all from my Safari Party line with Riley Blake Designs. Before we sew the rows together we need to create some of the “sashing” between the rows. 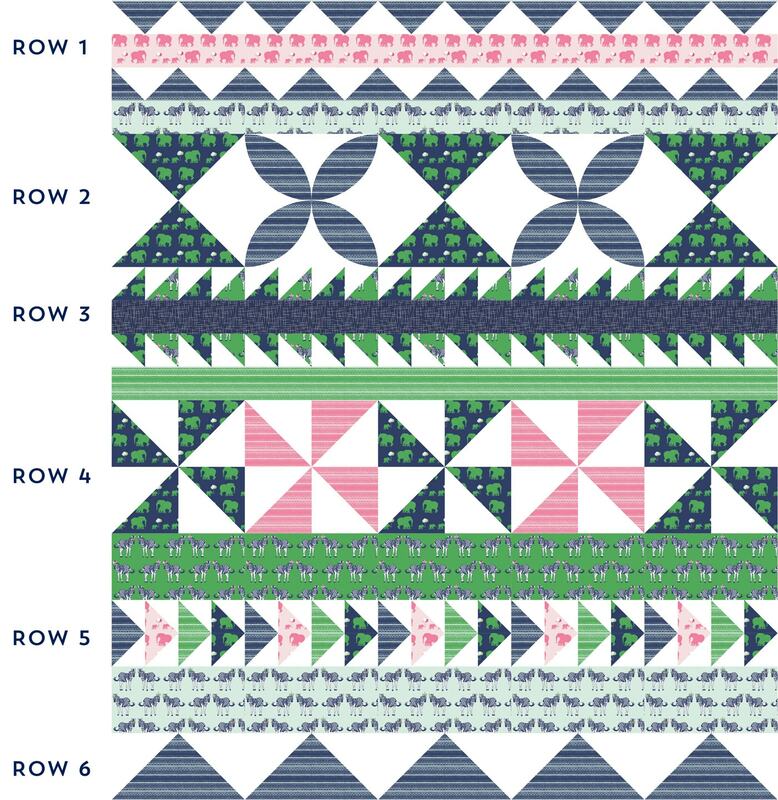 There are 2 way to add the sashing in between the rows. 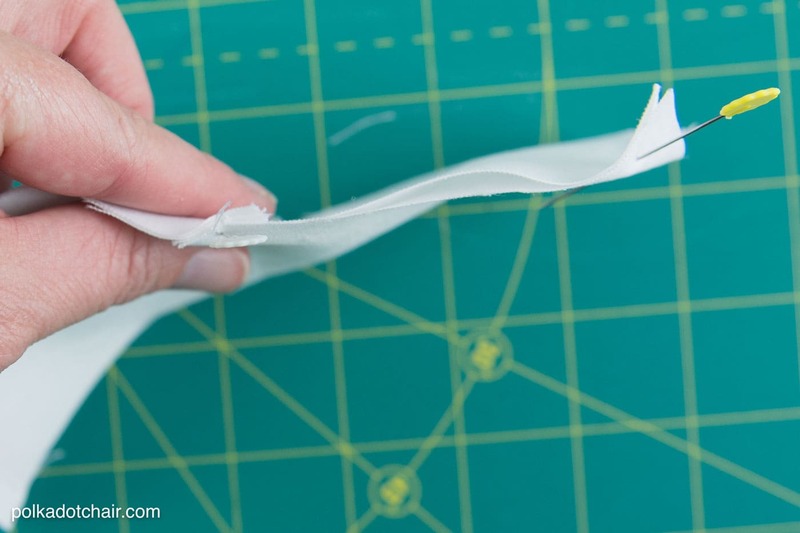 If you are new to quilting I recommend method #1. For each sashing row, stitch together along short sides with 1/4″ seam allowance and press seams to one side, you will have one strip 60 1/2″ long when finished. For each sashing row, stitch together along short sides with 1/4″ seam allowance and press seam, you will have one strip 60 1/2″ long. If you choose method 2 which involves longer strips of fabric, just be careful. If you’re not lining each row up on top of each other perfectly you may find when you are finished that your blocks do not line up on top of each other correctly. This is why I think it’s best to use method #1. With method #1 there is more cutting and sewing but it is easier to make sure that as you sew all of those long rows together that the blocks all lineup. Just think of the quilt as being made up of 5 columns with 10 elements in each column. The 10 elements are the blocks in the rows and the sashing pieces. You want all of the columns to “stack” up on top of each other perfectly. If you’re worried about matching a pattern across the entire width of the quilt (like the zebras) you can use method #2 as it is easier to match patterns using that method (since there are fewer seams). If you want your quilt to be taller (it’s 72 tall as is) then you can make your sashing strips fatter, so instead of 3 1/2″ tall you can make them 7 1/2″ or 10 1/2″ tall, it’s up to you, just make them each 12 1/2″ wide. 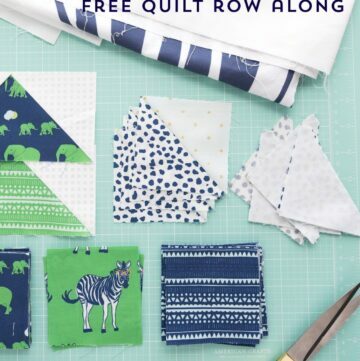 You can also add a sashing row to the top or bottom of the quilt. If you want your quilt to be wider (it’s 60″ wide) then add borders down the sides. Again, you can make them any size that you’d like. Just think of this quilt top like a big puzzle. I like to press my seam allowances in opposite directions when I’m stitching rows together, that way they can “nest” into each other. This helps you to keep your seam lines straight. You can see that the seam allowances are pressed in opposite directions allowing the seams to lie flat on top of each other. After you have pinned it well, stitch row 1 to the sashing row. 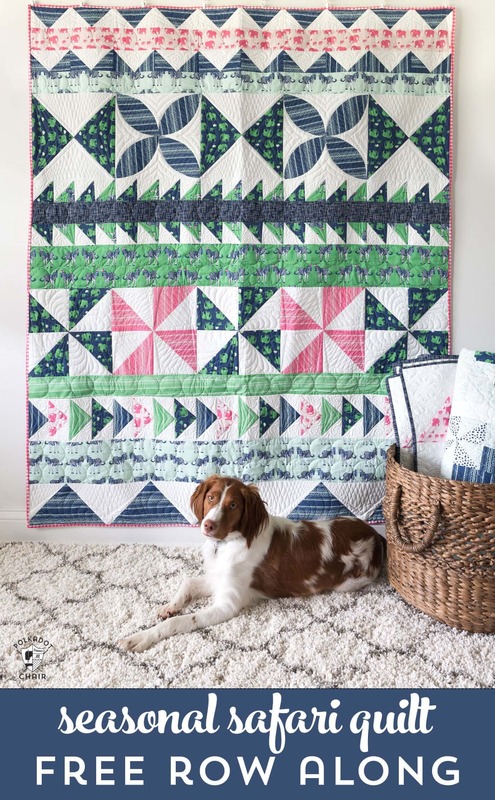 Keep stitching rows and sashing rows together until you are done with your quilt top! That’s it! Now give yourself a BIG pat on the back! You did it!!! 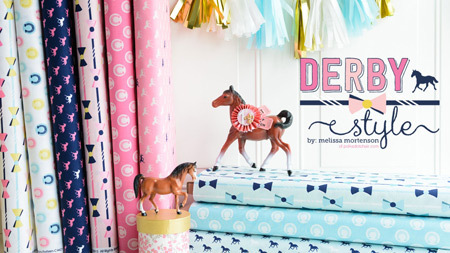 I am working right now on compiling all of the rows into ONE PDF to sell in my shop. These free block tutorials are not going anywhere, so don’t worry. It will just be for convenience if you’d prefer a printable version. Also, just to answer a few FAQ’s in advance. 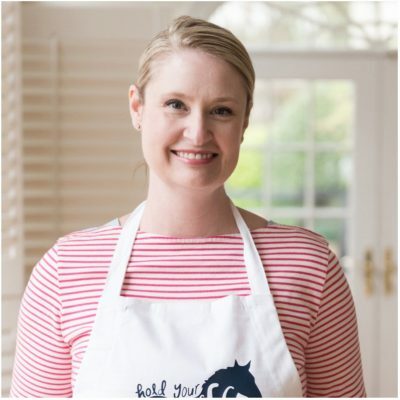 The pages from this blog are not printable by design. I have learned the hard way that people want to take advantage of your “free” stuff. 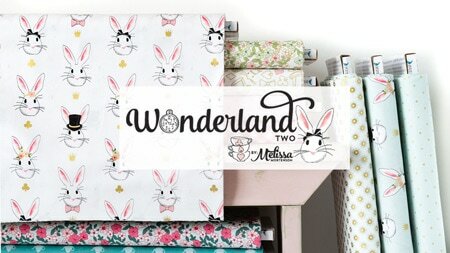 I have had SO many problems with brick and mortar and online stores printing out and SELLING pages from my blog and passing them off as their own patterns. One store didn’t even change the formatting, left all of my links on there, I don’t know what they were thinking! Having the pages in a nonprintable format usually slows them down a bit. It’s just rotten that some people have to ruin it for everyone. Also, if you’re a store don’t do that. Your customers EMAIL ME and tell me what is happening. It will just make you lose credibility with your customers. They see what is online and know where stuff comes from. 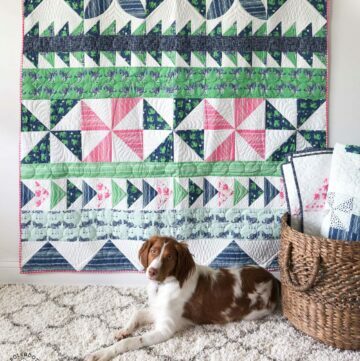 If you have a store and you want to kit this quilt or teach a class from it just email me. We can work out a simple program that benefits us both, it’s better just to ask. Okay, now on to sharing your stuff!!! I’d LOVE to see your completed tops. 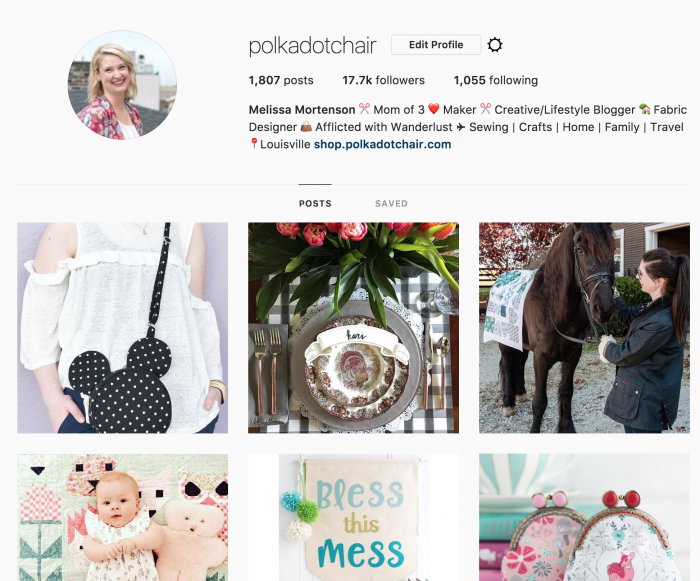 Or TAG me on Instagram @polkadotchair – you can also use the #polkadotchair hashtag! Like all your quilts, I love this one to, and would love to own at least one of these fabulous quilts of yours.